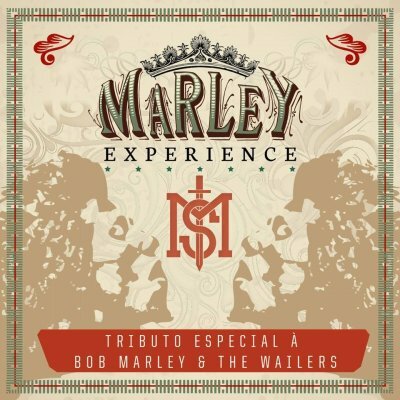 Mato Seco Presents "Marley Experience": A Special Tribute to Bob Marley & The Wailers. In May 2014, the Mato Seco Family promoted the "Marley Experience" tribute recorded by the band with high quality and world debut with unrestrict access through the YouTube platform. "Marley Experience" is a music video collection of 16 songs of several Bob Marley & The Wailer's phases. Some examples of this diversity are "One Love", "Revolution", "Natural Mystic" and the bonus track, choseby the fans throughvoting promoted on our Facebook fan page, "Redemption Song". With the objective of reproducing the songs with maximum loyalty, the band had the special feature of André Silva (ZR) in the keyboards, member of Nazireu Rupestre band; Tales "Lion Farmer", Leões de Israel's band member, playing the guitar and singing in the backing vocals Talita Cabral and Srta. Paola. The record of the Special Tribute was made by the film and art direction duo DOM, composed by the directors Gabriel Cupaiolo and Levi Vatavuk. Being an independent production, this work brought innovation to the public and to the Bob Marley's fans sorted around the world. Mato Seco made a kind of Timeline Show, where audio and video were captededin real time on the record studio in São Paulo city. The debut was disposed in four parts with four songs in each one in May 27th, 2014, in a inedited starring on YouTube.